It’s a beautiful day today. 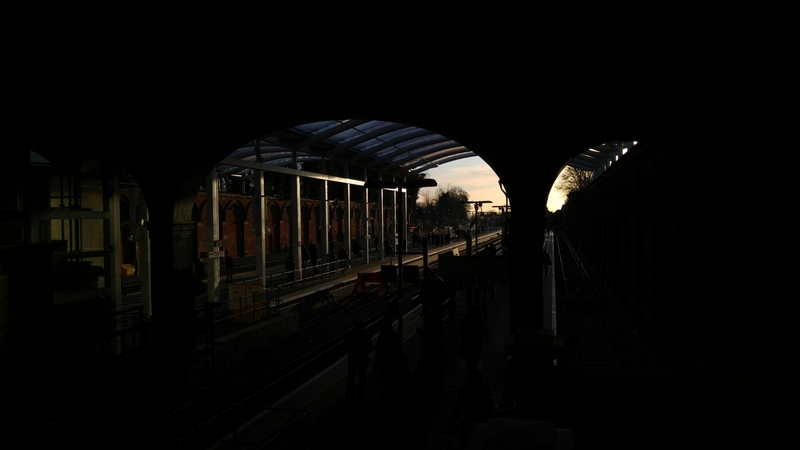 I took this photo in the morning at Crystal Palace train station as the sun shon through. I’m not cycling as I’m still weezing and sniffing all day long, but I don’t mind as I know I need this rest. Tough Mudder is looming in the distance though… Eep!